THE FIRST THOUGHT WOULD BE THAT JESUS ADDED TO HIS CHURCH, BUT THE TRUTH IS……HE EMPTIED IT! Jesus recognized that many who were following Him were just there for their own reasons. They like hearing His good teaching. It made them feel good. It satisfied a religious itch. They loved watching the show of miracles. THE PROBLEM CAME WHEN JESUS SPOKE A WORD FROM THE FATHER THAT WAS SO CHALLENGING THAT THEY ALL LEFT HIM! HE CLEARED OUT HIS CHURCH! John 6:60-61,66, Therefore many of His disciples, when they heard this, said, “This is a hard saying; who can understand it?” 61 When Jesus knew in Himself that His disciples complained about this, He said to them, “Does this offend you? 66 From that time many of His disciples went back and walked with Him no more. NOTICE THAT THEY WERE HIS DISCIPLES! These people were those who followed Jesus and were under His training. They were the church of His time. These were not just bystanders hanging around for the show. 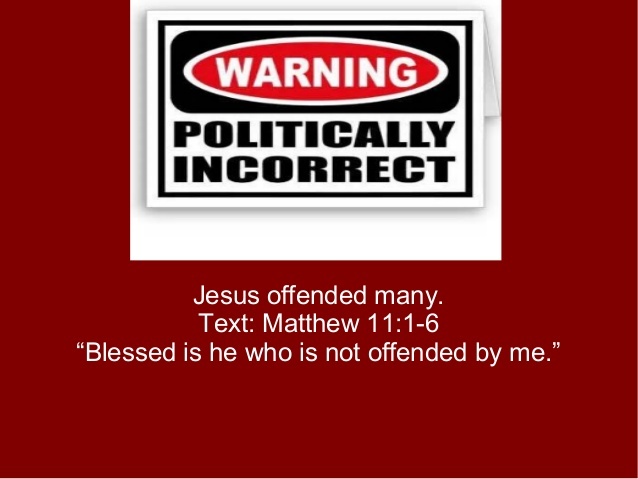 JESUS ASKED IF THEY WERE OFFENDED BY HIS PREACHING, AND OF COURSE THEY WERE SO THEY ALL LEFT EXCEPT THE 12. This happens all the time in the church today. We preach the message of Jesus from His Word and the “CHURCH” doesn’t like what is being spoken so they stop coming or pop to a different church. This is not a new phenomenon to the Kingdom. Matt. 10:34, Don’t imagine that I came to bring peace to the earth! I came not to bring peace, but a sword. WE ALL LIKE THIS JESUS THING UNTIL IT HITS THAT SPOT THAT HE SHOULD NOT BE TOUCHING. WHO DOES HE THINK HE IS? I GO TO CHURCH. I AM A NICE PERSON. I PRAY SOMETIMES. I GO TO CHURCH WHEN IT IS CONVENIENT. I TITHE WHEN I HAVE EXTRA. When is the church, the body of Christ going to WAKE UP and realize we are in the last days of the last days? JUDGEMENT IS BEGINNING WITH THE CHURCH, HOW WILL YOU RESPOND? 1 Pet. 4:17, For the time has come for judgment, and it must begin with God’s household. And if judgment begins with us, what terrible fate awaits those who have never obeyed God’s Good News?